At Home With The Hansens: Booked! As of this afternoon, our anniversary getaway is booked and paid for! 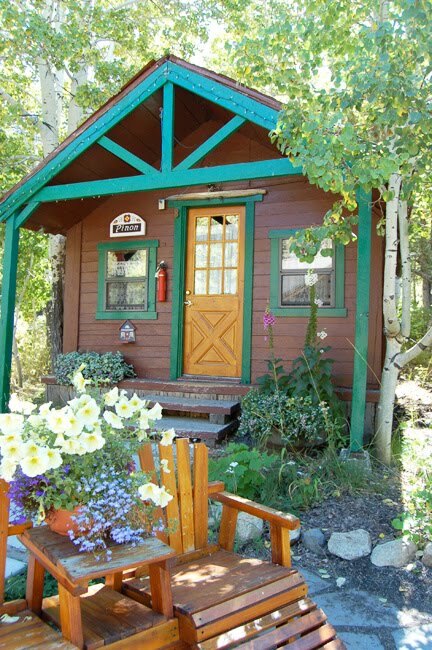 In just over a month we will be escaping to the lovely Sierra Nevadas to a cozy little cabin, and conveniently a Bed & Breakfast, complete with adorable claw foot tub. I am officially excited!! I can hardly believe it's been almost two years since we said, "I do"!